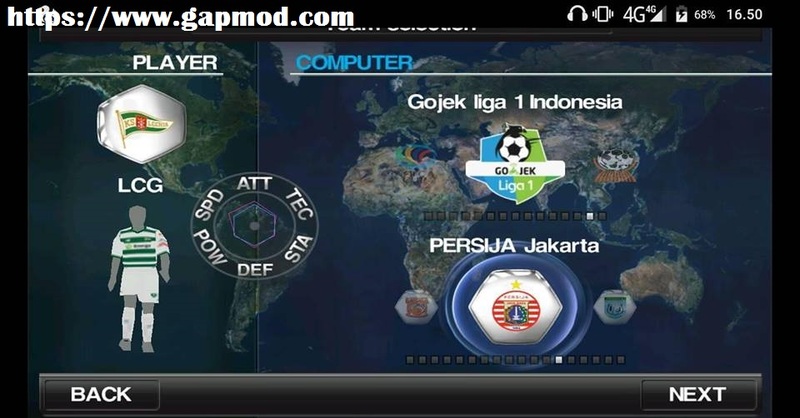 Download Winning Eleven Mod 2018 League 1 Gojek Indonesia v2 - Update for Winning Eleven Mod 2018 League 1 Gojek Indonesia v2. With many latest transfer updates. Here are some screenshots for you. For the size of the game itself about 165 Mb. Winning Eleven 2012 Mod is not all Android devices can play. So if you can not play, I apologize ! !